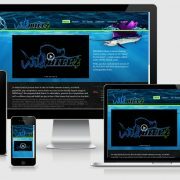 Fast Break Bait & Tackle of Lake Okeechobee Florida selected BoldWater to design their new website promoting guided fishing trips on Lake Okeechobee with not 1 or 2 guides, but SEVEN guides available for trophy largemouth bass and crappie fishing. 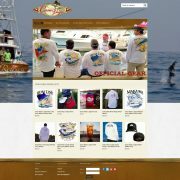 The website features patriotic colors, a custom largemouth bass illustration we added to their existing logo, photos supplied by Fast Break, a feature video they put together and all the other bells and whistles like social media, fishing reports, photo gallery, and interactive Google map. 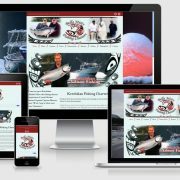 It was a pleasure to work with Blake, one of the 3rd generation owners of Fast Break. 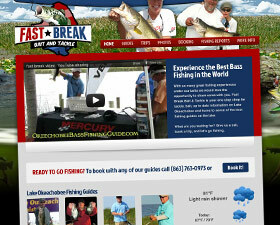 These guys know everything about fishing on Lake Okeechobee. 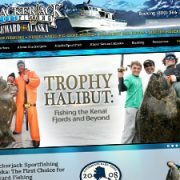 If you are in the area, give them a call for a great day on the lake. 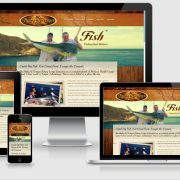 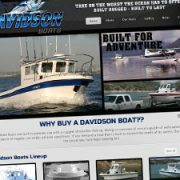 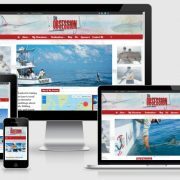 Have a fishing guide or charter business? 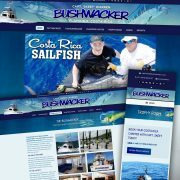 Contact us for your website design!